Finding the right child care setting is an important and stressful decision for parents. So, to help you in that process, contact our trained Child Care Resource & Referral Specialists. They can locate quality child care based on your family’s specific needs. 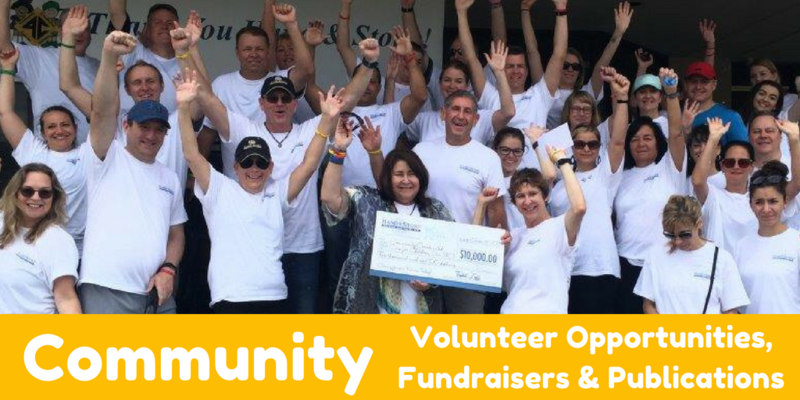 And they can connect you with community resources such as food, medical care, workforce support, housing assistance, and financial assistance options. Our specialists also provide information about state-funded early learning. Programs, such as School Readiness, Voluntary Pre-Kindergarten, Head Start and Early Head Start. There are no fees or costs associated with CCR&R services. And, parents can access CCR&R as many times as necessary. The CCR&R program is part of a statewide network funded by Florida’s Office of Early Learning. 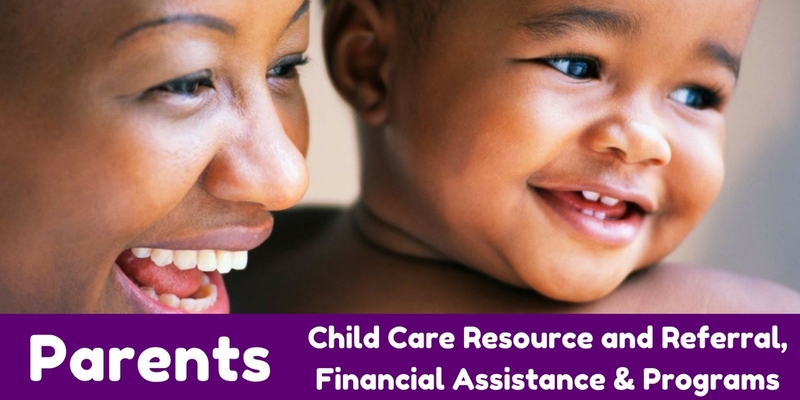 In partnership with the Early Learning Coalition of Orange County and Early Learning Coalition of Osceola County, CCR&R provides free resource and referral services to all families seeking information on quality early care and education programs. Therefore, to get a listing of child care providers, residents of Orange County and Osceola County can simply complete an online form, click here. Or you may contact us by phone. In Orange County, call 407-522-2252 ext 2900, or Osceola County, call 321-219-6300. For contacts in Florida outside Orange and Osceola counties, click here. Also, you can search for child care providers and get inspection reports statewide with the Florida Department of Children and Families database, click here. To view a map of child care providers in Orange and Osceola counties, click here. Furthermore, there are no fees or costs associated with CCR&R services. 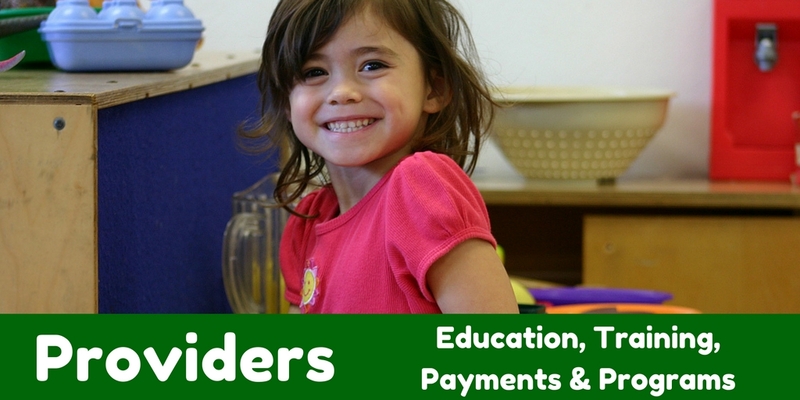 If you are asked to make a payment for any CCR&R services, please call Florida’s Office of Early Learning at (866) 357-3239. To locate a CCR&R program in another state, call Child Care Aware at 800-424-2426.